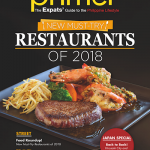 Started as a Japanese magazine, Primer has been trusted by the Japanese community in providing reliable information about the Philippines. 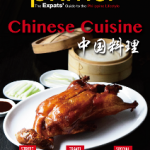 Through its course, the magazine has featured bits and pieces of information to help out expats with their stay in the Philippines. 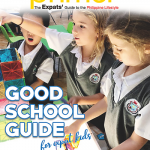 Following that, Primer Magazine brings forth its first edition of the English version, a handy guide that features what you need to know about PH. 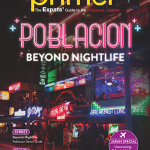 For Philippine Primer’s first issue, we bring you ideas to start your summer right! Make the most out of your summer solstice this April as you discover ideas as you flip through the pages. 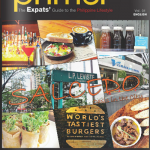 Our Street feature page will walk you through the unique offerings of restaurants within Salcedo Village. 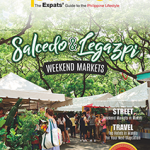 As a business and residential village located at the heart of Makati, Salcedo houses restaurants, schools, cafes and some of the best hidden local spots in the city. 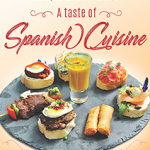 See Salcedo in the spotlight! 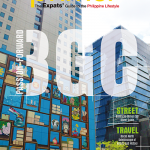 For our travel feature, we take you to the best summer spot in the country, Baguio City! Known for its picturesque landscapes and top tourist destinations, Baguio lures its visitors with its biting cold and unique ethnic culture. 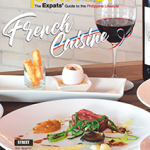 In this Baguio feature, we’ll let you know the top local restaurant, souvenir shops, must-visit attractions, and accessible lodging accommodations to the city. Are you excited yet? So are we!